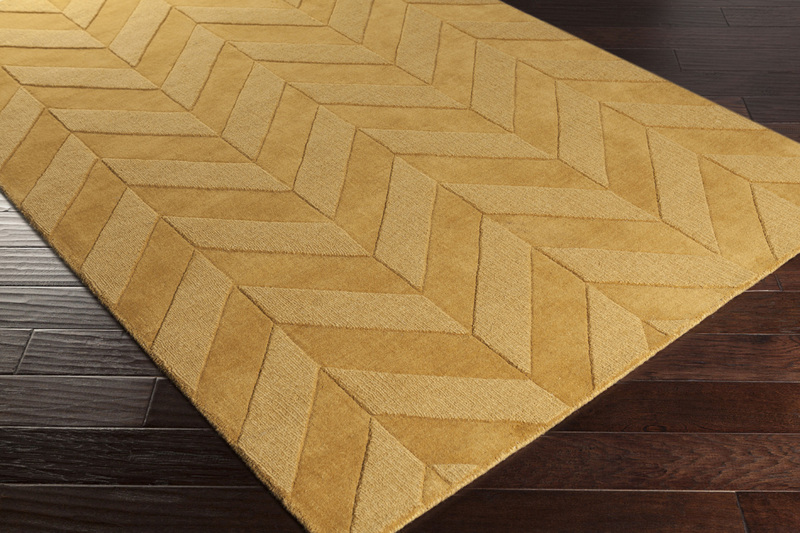 Hypnotizing in elements of both hue and design, this radiant rug offers an utterly exquisite addition to your space. Hand woven in 100% wool with a mesmerzing multi line pattern in captivating coloring, this perfect piece will effortlessly embody both trend and sweet sophisticated charm from room to room within any home decor. Maintaining a flawless fusion of affordability and durable decor, this piece is a prime example of impeccable artistry and design.